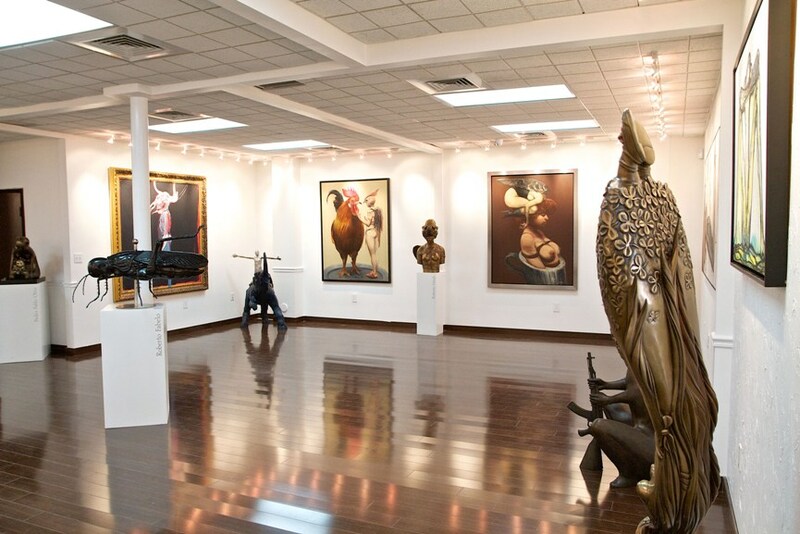 Observing the trends in contemporary art market through the past decade or so, a significant rise in sales is noticed. 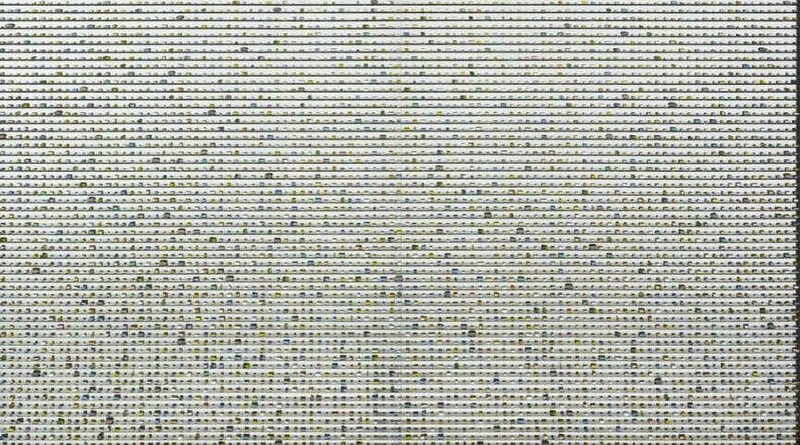 Art has moved away from being solely a luxurious commodity, transformed into an ultimate status symbol pertinent to the field fertilized with speculation. No art democratization process, no social media access, can make a Jeff Koons’ piece any cheaper, nor can the threats of the art market being a bubble. Prices seem to keep rising, as if there were no recession at all. One of the indicatives in favor of contemporary art market thrive is the rapidly increasing number of art fairs throughout the world. Miami is a good example of a new global contemporary art center, as thousands of glitterati with deep pockets flock to the beach to relish in art and purchase in any of the fair venues conveniently scheduled in December. 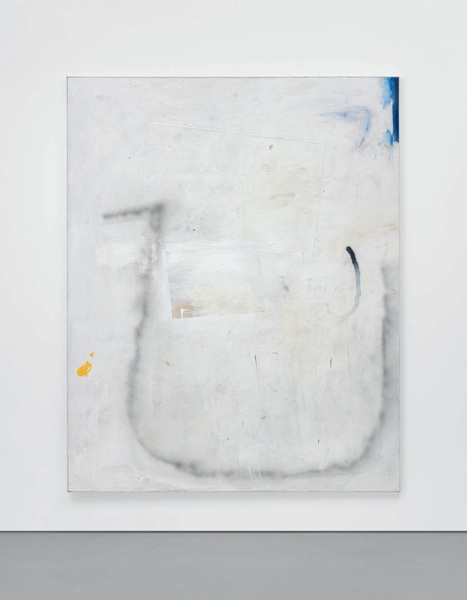 Contemporary art is in focus of course, while galleries compete to attract more real buyers. 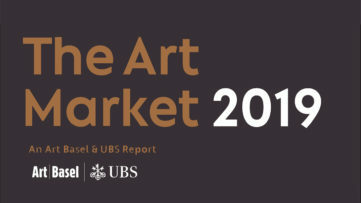 Art fairs have become the places of business for art dealers, and they sell almost as much as auction houses do. Does this mean the end of auctions? Hardly, since there’s enough influx of the old and the new money (especially from Asia, Russia and the Middle East) interested in buying art. Art investment is one of the novel ideas, but traditional art styles are greatly surpassed by the contemporary. Speculation is the foundation of art investment, as there can be no guarantees in whether the value of contemporary art will in fact rise. 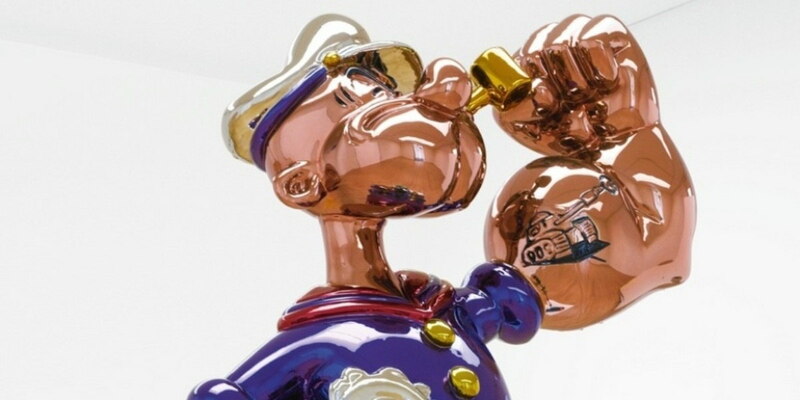 The very recent history of the art market has shown that prices can grow from moderate to through-the-roof, and the best example for this trend would be, of course, Jeff Koons, whose art nowadays sells for over $25 million apiece. There is no limit to as how far can the prices go, as long as there are buyers willing to purchase. Booming barter of creative goods has turned towards the new media as well. Keeping up with the newly emerged collectors and investors, auction houses partner up with large www companies, in order to make their lots seen and hopefully sold worldwide. 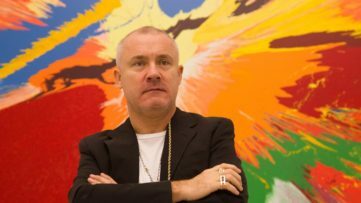 The latest collaboration between Sotheby’s and eBay only announces more of these joint endeavors, but it does not indicate the fall of the traditional art trade system. Dealers want it all, it seems. 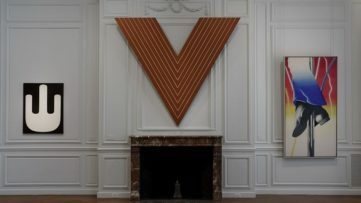 Warnings that purchasing young art could be dangerous do not appear distressing to new collectors. More frequently than not, a new artist emerges with a new auction success, promising the rise of yet another star. 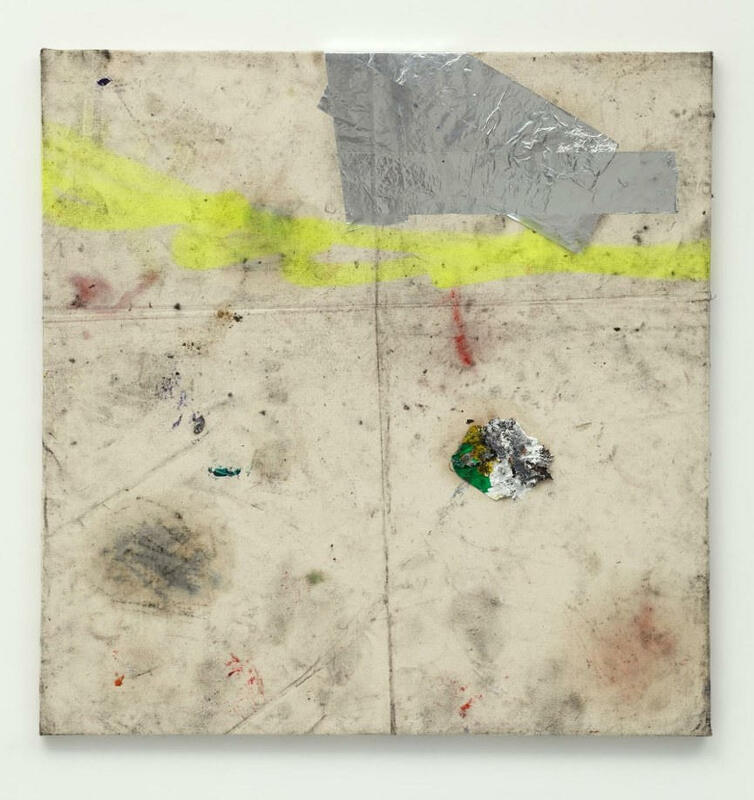 The Oscar Murillo craze backed up by David Zwirner is still on, while David Ostrowski’s art is getting hotter by the day. Art market does make superstars, but it is up to the representative galleries and the artists themselves to keep the reputation. Whatever it takes to sell their creations. Contemporary art will always sell, regardless of the type of collector. Traditional collectors, collectors with tradition, investors, hipsters or just status chasers are all after the same names, bubble or no bubble. Whether they known their art lingo, or they keep asking trivialities, dealers are happy to make a deal. Fake smile is fair game, because, as Tim Blum of Blum & Poe Gallery said in an interview – “It’s all theater!”, set out to beat all odds of economy.